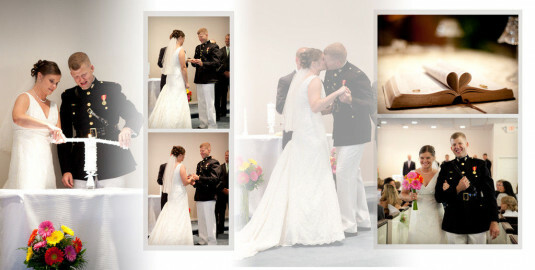 Click/tap here to find the best Locust Grove, Virginia professional photographer for your needs! Wedding, event, portrait, glamour photography services also offering digital art and enhancement services. Specializing in unique portrait photography and other imaging services. Your family portrait photographer, serving the Fredericksburg, VA area since 1974. See the difference in our high school senior portraits, our newborn watch-me-grow panels and our family groupings. Liz Hough provides affordable, high quality wedding, special event, and portrait photography services to Virginia, Maryland and DC. She seeks to capture your special day through a blend of photojournalistic, traditional, and artistic styles. We can save your old torn faded memories. Full service photography provided to all clients in the Fredericksburg, VA community. Sarah Renee Photography is veteran owned & operated. Sarah is a photographer in the military and started her own personal photography business in Stafford, VA.
Local Stafford photographer. We come to you (or a location of your choice) for timeless, fun photos that make memories last forever. Military discount. 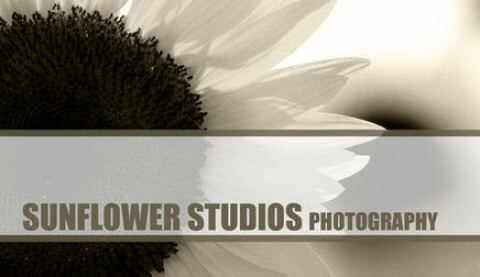 Tracy Brown Photography services Northern Virginia in wedding photography, senior portraits and family portraits.